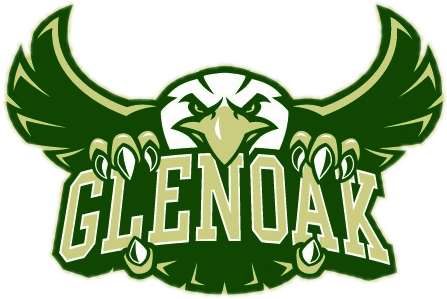 Golden Eagles News · Feb 28 GlenOak-vs-Mckinley game pictures! 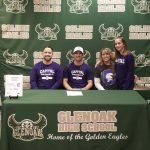 Congratulations to Domenico Gioello for announcing his decision to attend Capital University where he will play baseball. 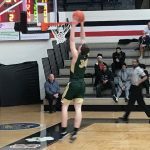 The GlenOak Boys will travel to McKinley Wednesday night for an opening round game. Game time is 7:00pm All tickets are sold at the gate. Good Luck Eagles! Golden Eagles News · Feb 26 Lady Eagles District Championship Tickets! 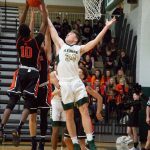 GlenOak vs. Hoover Thursday, Feb. 28th, 7:00 pm at the Canton Memorial Field House. Tickets are on sale Today, Wednesday 7:30-3:30 and Thursday 7:30-2:00 in the GlenOak High School Ticket Office. Tickets are $6.00 for adults and $4.00 for students. Go Eagles!!! 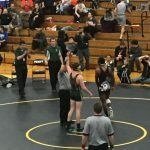 Golden Eagles News · Feb 23 Sectional Wrestling Champs! Congratulations to Ronnie Dimmerling and Kenny French on winning Sectional Championships today at Perry. Joe Wickline placed 4th, also qualifying for next weeks District Meet. Nick Nash and Aeden Begue each finished 6th today. Congratulations to Coach Hynd and all of our Wrestlers! 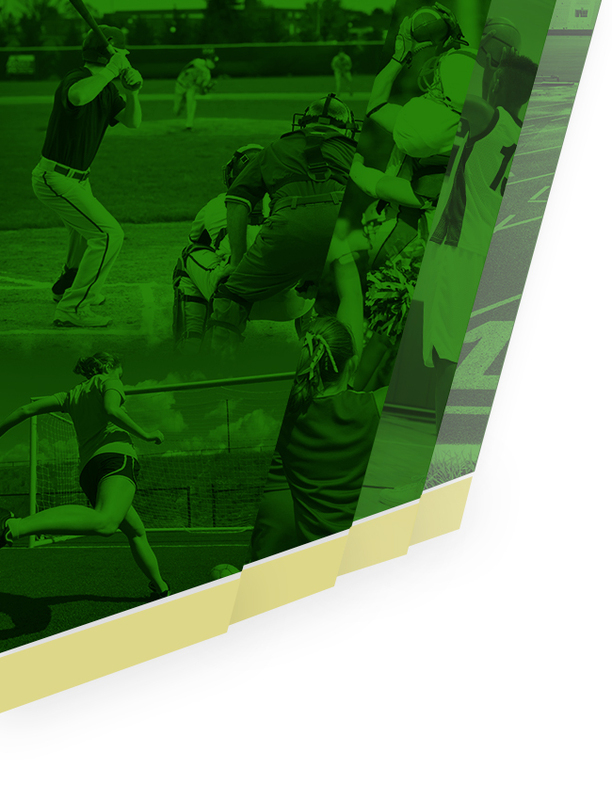 Golden Eagles News · Feb 22 Tournament Tickets! 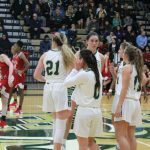 Tickets for the Girls Basketball Tournament game Monday vs. Green are on sale in the GOHS ticket office today until 3:00 and Monday 7:30am until 2:00pm. Tickets are $6.00 for Adults and $4.00 for Students. All Tickets are $6.00 at the gate. 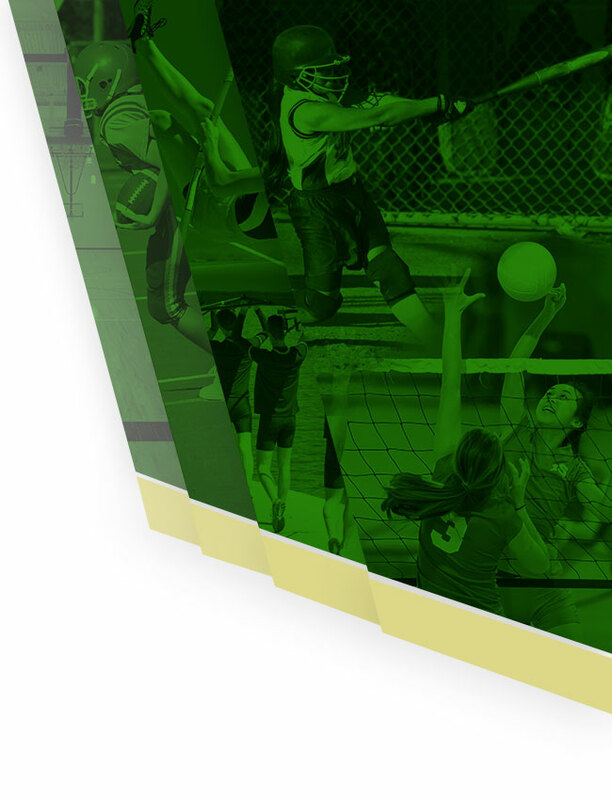 A percentage of the pre-sale tickets comes back to GlenOak High School.